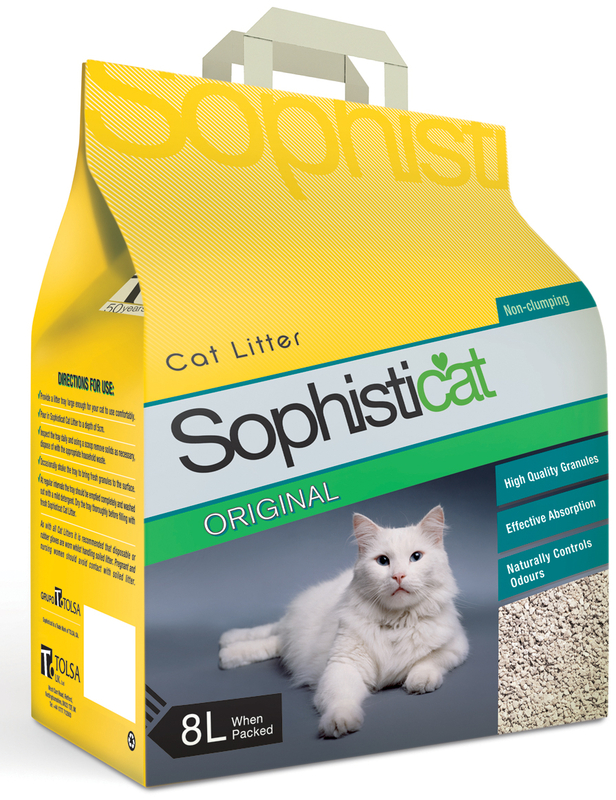 Sophisticat Sanicat Classic Original is a high quality cat litter, designed to be lightweight and super absorbent. The litter contains a mineral that occurs naturally, thus making the product economical. The pellets themselves are sized effectively to reduce the likelihood of being picked up and carried in paws, making for a cleaner environment. There are currently no questions for Sophisticat Sanicat Classic Original Cat Litter - be the first to ask one!